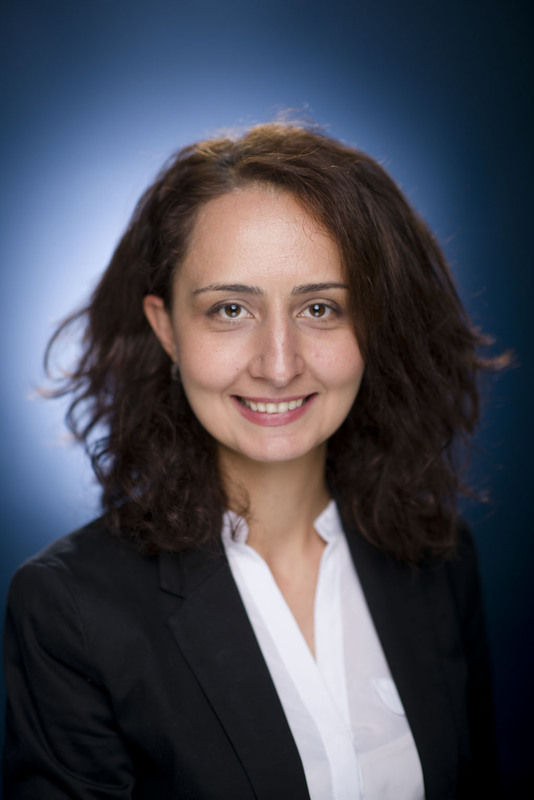 Seda Vardanyan is an experienced professional with 13+ years of working in the area of managerial, financial accounting and tax consulting. She has worked in consulting, auditing and finance fields at local companies, as well as PwC Hungary, General Electric. 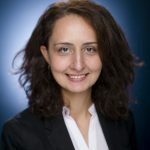 While doing her MBA at the Central European University (CEU) Seda spent one month visiting a number of innovative organization based in New York City, to complete an individual project on general management, leadership and financial control. Besides professional achievement, she did her research assistantship on the topics of “Directionality of Innovation of Armenia”.